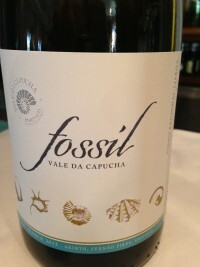 This white, with its light tropical fruits and refreshing citrus edge tasted of summers and holidays past. Apparently it is a vegan wine. Drink on its own, creamy cheeses or with light seafood dishes. 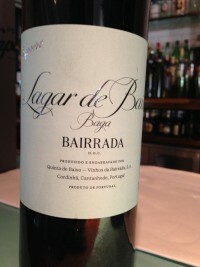 I am a big fan of Portuguese wines. We are probably more familiar with the red wines, but the whites can be excellent too. For wine nerds, the good news is they have a dazzling array of their own indigenous grape varieties too. 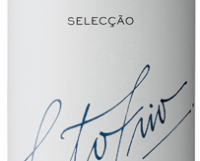 This wine is made from a blend of Antão Vaz (50%), Arinto (25%) and Síria (25%). €14.95 from La Touche, Greystones; O’Briens; Fresh Outlets; Corkscrew; Fallon & Byrne; D Six, Harold’s Cross; Deveney’s, Dundrum; Sweeney’s, Glasnevin; The Wine Well, Dunboyne. 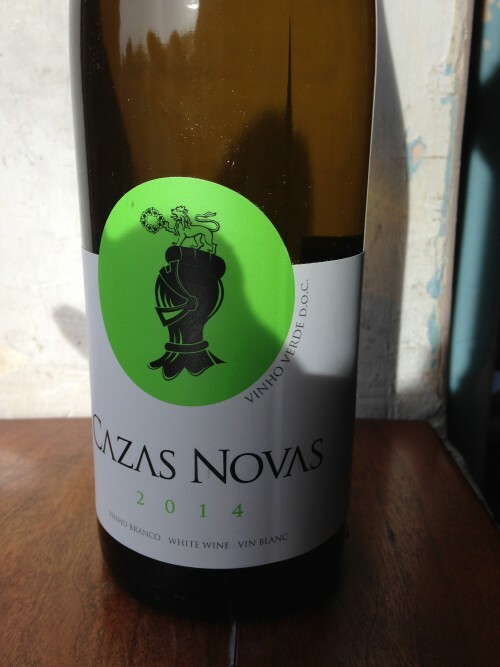 €16.95 from Green Man Wines, Terenure; Jus de Vin, Portmarnock; Morton’s Ranelagh; Drink Store, D7; The Corkscrew, Chatham Street. Delicious cool minty herbal aromas, and lovely rich peach fruits, opening out beautifully on the long dry mineral finish. There is a sightly salty touch to it. Lovely wine. Drink with all manner of fish. I can see myself drinking this alongside a bowl of mussels, clams and other shellfish with a handful of herbs thrown in at the last minute. 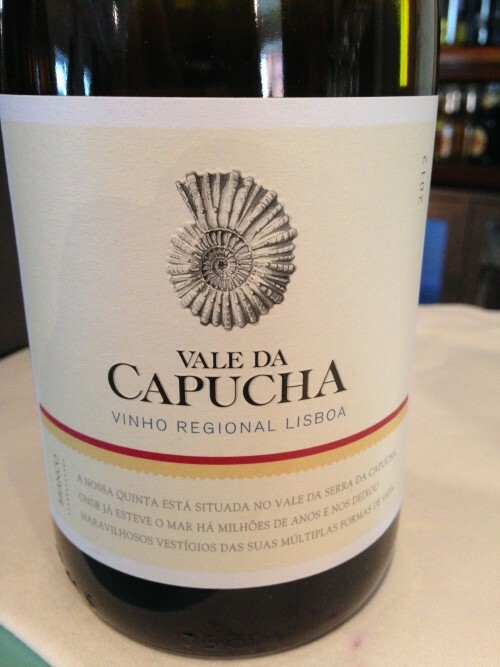 I have written about Pedro Marques of Vale da Capucha before; he is one of the rising young stars of Portuguese winemaking. His wines, both red and white are captivating, and certainly worth seeking out. For the moment they are very reasonably priced. €23.95 from Baggot Street Wines; Whelehans Wines, Loughlinstown; Corkscrew; Chatham St; Hole in the Wall, D7; Redmond’s, Ranelagh; Martin’s, Fairview. Lovely cool wild dark fruits, all damsons and brambles, with a fine mineral acidity and firm tannins on the finish. Perfect with a fatty roast of pork. 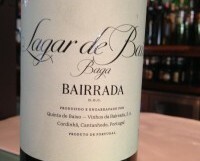 Winemakers have been trying to tame Baga & Bairrada’s fierce tannins for years now with some success. Having worked there for several years, Douro producer Dirk Niepoort took over this estate in 2012. 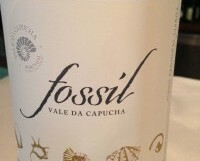 Here he believes the limestone soils and cool Atlantic climate make for more refined and elegant wines. Available from Clontarf Wines; Browns, Portlaoise; JJ O Driscoll, Ballinlough; O Learys, Cootehill; Hole in The Wall, D7; www.quintessentialwines.ie Quintessential Wines, Drogheda, for €12.95. Lovely soft juicy blackcurrants and red cherries. Refreshing and ripe, with no tannins. Ideal everyday wine with all kinds of red and white meats. A stuffed filet of pork or bacon with parsley sauce both sound good. I like Dao. When properly made, it is light and refreshing with very tasty dark cherry and plum fruits. There are expensive versions, and some of these are very good. But most are incredibly cheap given the quality and offer great value. These are very food friendly wines that won’t break the bank; perfect for a wet Wednesday. This one is made from three local grape varieties, Touriga Nacional, Tinta Roriz (aka Tempranillo) and Alfrocheiro. Lively lemon and pear fruits with a touch of citrus pith. Lovely weight of fruit with a bit of depth, and a crisp dry finish. Drink as an aperitif or with lighter seafood dishes. Oysters or mussels cooked with a drop of the same wine and plenty of parsley? Arriving shortly in Ireland. Look out for it in independent wine shops. Time was when most Vinho Verde was light, fizzy and sweet. 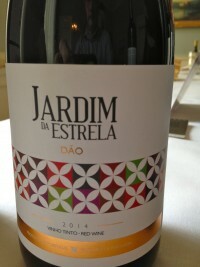 Not any more; over the last five years, the region has transformed itself and now produces wines that compare favourably with Rías Baixas just over the border in Spain. Alvarinho is the most obvious comparison, but Arinto, Loureiro and Avesso can all produce fresh zippy wines with lovely mouth-watering plump fruits. Succulent ripe red fruits with a smooth tannin-free finish. Light harmonious and very quaffable. A good all-rounder to drink by itself or with white meats – creamy chicken with pasta sounds good. Available from Redmond’s Ranelagh, On the Grapevine Dalkey, Red Island Wine Co Skerries, 64 Wine Glasthule, Blackrock Cellar, Wicklow Wine Co., Morton’s Ranelagh, McHugh’s kilbarrack & Malahide Road, Power Wine Merchants Lucan. The Douro Valley is better known for Port. This stunningly beautiful region is responsible for one of the world’s great fortified wines, but also offers some amazing red (and even white) wines. It all depends on where the vineyards are located and which direction they are facing. The cooler vineyards make some very tasty wines. Sadly the best are expensive – everything has to be done by hand here, but every now and again you come across a real bargain. This has been one of my go to value reds for a few years now. An enchanting combination of zesty citrus, grapefruit pith and plump peachy fruits. One of those that gets better with each sip. Just don’t serve it too cold. I would have this with richer fish dishes, maybe fairly plain cod, hake or black sole. Available from Mitchell and Son, Gibney’s Malahide, Corkscrew, Redmond’s Ranelagh, 64 Wine, Glasthule. Pedro Marques is one of the rising stars of Portuguese winemaking. 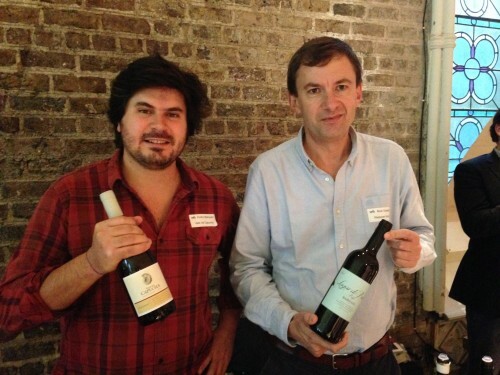 He visited Dublin last year to attend the SPIT tasting (if you don’t know about it, google and make sure you get to the 2016 event) where he showed his amazing wines. The white wines are brilliant, and the reds pretty good too. 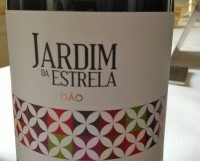 Very restrained with just ripe damson fruits, good acidity and a very attractive mineral core. Great wine with real character. This has the acidity and tannic structure to cut through fatty meats; grilled duck breast or maybe belly of pork, so long as they aren’t swamped with a sweet sauce. Available from Corkscrew, Gibney’s Malahide, Redmond’s Ranelagh. Pedro Marques is better known for his white wines than red (see above), but I tried this red three times over the last six months and was very taken with it. As my tasting note suggests, it was a lovely elegant wine with a slight earthy minerality. I was gobsmacked to find out it was 15% alcohol. So not one to sip while watching TV. Stocked by a large number of independent wine shops and off-licences. I have been enjoying this wine on and off for many years. 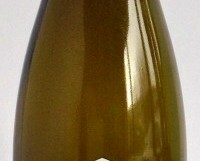 Plump tropical fruits with pineapples and peaches, and a good fine crisp acidity. If you are tiring a little of Sauvignon Blanc, this is the perfect replacement. Drink on its own, or with fish. Arinto is widely grown in various regions of Portugal. The grapes retain a good acidity even in hot climates. €13.99 from Wines on the Green, Red Island Skerries, Blackrock Cellars, McCabes, Martins Fairview. Made from local grape varieties (Touriga Nacional, Touriga Francesa and Tinta Roriz) this is a very well-priced wine that will go down perfectly with red or white meat dishes. Spicy dark fruits with good acidity, some vanilla oak and a good dry lightly tannic finish. If you ever take the Ryanair flight to Porto for a long weekend, be sure to take a trip up the Douro valley. Car is probably the easiest means of transport but if you have time, train or boat will add atmosphere. The Douro is an incredibly steep valley with breathtaking landscapes and ancient vineyard terraces dug into the slopes. These vineyards are mainly used to make Port, the drink unfairly blamed for causing our worst hangovers. These days producers are increasingly making very good table wine, such as the Andreza Reserva above.